To help you navigate your Glacier Country getaway, we’ve divided our region into nine scenic travel routes. 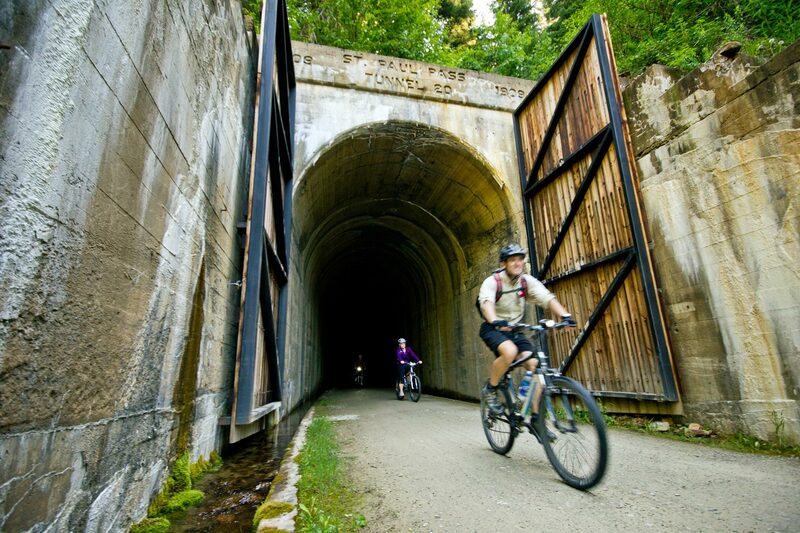 Each of these corridors offers unique adventures and authentic Western Montana experiences. 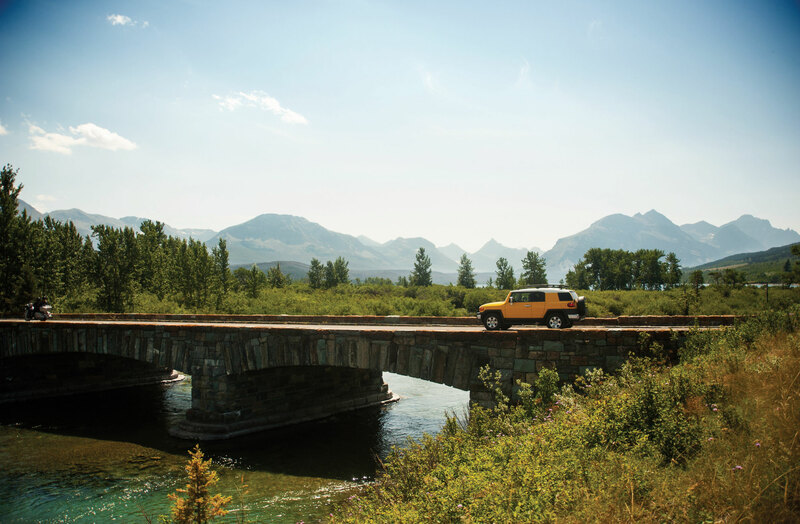 Use this to decide what’s most important for you to see and do while you’re in Montana—Glacier National Park, Flathead Lake, small-town charm, scenic byways, backroads adventures, backcountry exploration, winter recreation, luxury lodging, wildlife watching, history and culture, arts and music, or all of the above. You’ll find hiking, biking, fishing, boating, golfing and multiple ways to play in the snow in every single corridor. The wonderful thing about Western Montana is that traveling from one place to the next is always scenic. And, you never have to travel the same route twice (though you’ll be tempted to). Overview: Flanked by the rolling Sapphire Mountains and the jagged Bitterroot Range, this scenic valley boasts Old West charm along the banks of the winding Bitterroot River, where fishing access sites abound. 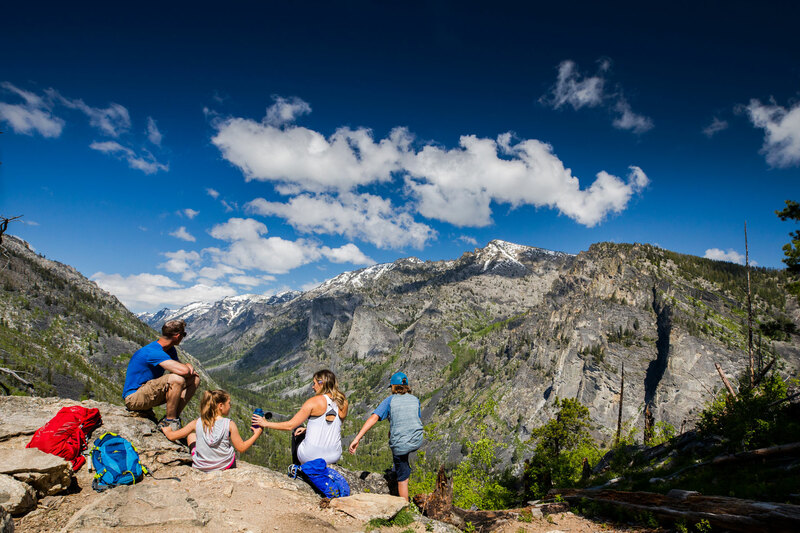 Known around here as The Root, you’ll find canyons to hike and trails to bike, plus breweries, cideries, coffee shops, dining and local shopping in the vibrant communities that line the valley. 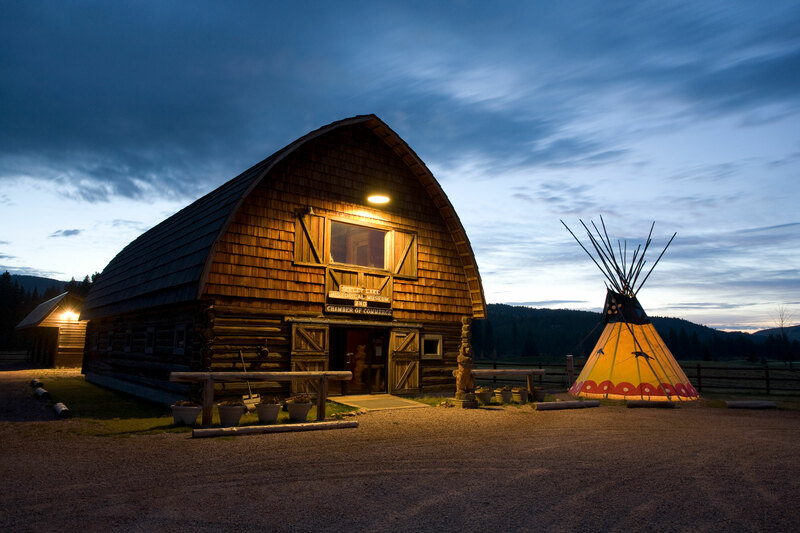 Overview: Made famous by Norman Maclean’s “A River Runs Through It,” the beautiful Blackfoot River runs along this scenic corridor offering plenty of picturesque vistas and outdoor recreation. In fact, it’s one of the most popular stretches of the Blackfoot to fish and float. You’ll also find cross-country skiing, one of Montana’s premier luxury resort ranches and a new outdoor amphitheater here, too, hosting local and national musical talent right on the banks of the river. 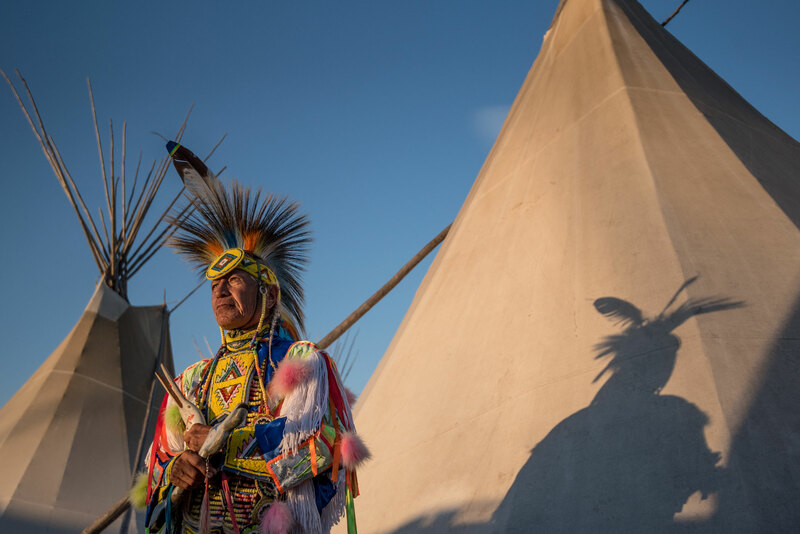 Overview: Just east of Glacier National Park in northwest Montana, experience the culture and traditions of the Blackfeet Nation on the Blackfeet Indian Reservation, where you can attend the annual North American Indian Days pow wow or the Heart Butte Indian Days pow wow. Explore historically significant sites along the Lewis and Clark Trail, plus an extensive hiking trail system, golfing, a brewery and the Cut Bank giant penguin. Overview: Flathead Lake—the largest freshwater lake west of the Mississippi—anchors this wildly scenic vacation destination just south of Glacier National Park. Multiple state parks can be found along the lakeshore and fruit stands dot the region, offering our coveted Flathead cherries. Arts and culture are alive and well here in places like the storybook village of Bigfork, and the charming town of Lakeside offers year-round adventure, from lake life to downhill skiing. Overview: The Crown of the Continent beckons with 1 million acres of mesmerizing peaks, alpine lakes, cascading waterfalls and sweeping valleys. Explore Glacier National Park year-round, and drive, bike, or snowshoe one of the most scenic routes in the country—the Going-to-the-Sun Road—an engineering marvel and National Historic Landmark. The small communities in and around the park offer an array of lodging options and amenities, plus an abundance of warm western hospitality. 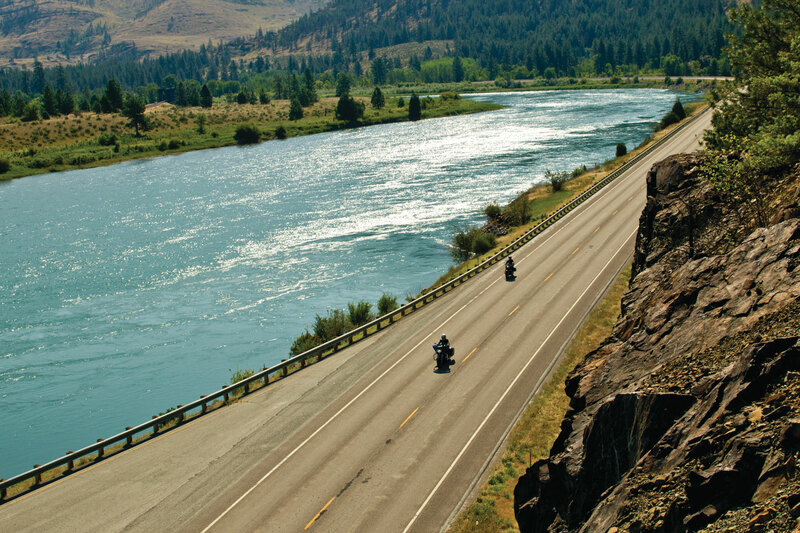 Overview: This scenic corridor along the Clark Fork River sits between Lolo and Coeur d’Alene national forests in the Bitterroot Range and offers plenty of opportunities to pull over and enjoy an authentic Montana experience. From skiing fresh powder to riding wild whitewater to biking the Route of the Hiawatha, recreation is not hard to find here. Overview: There’s plenty of outdoor adventure to be had in Kootenai Country and the Cabinet Mountains Wilderness, from multiple pristine lakes to backcountry camping, hiking and horseback riding in some of our most remote and wild country. 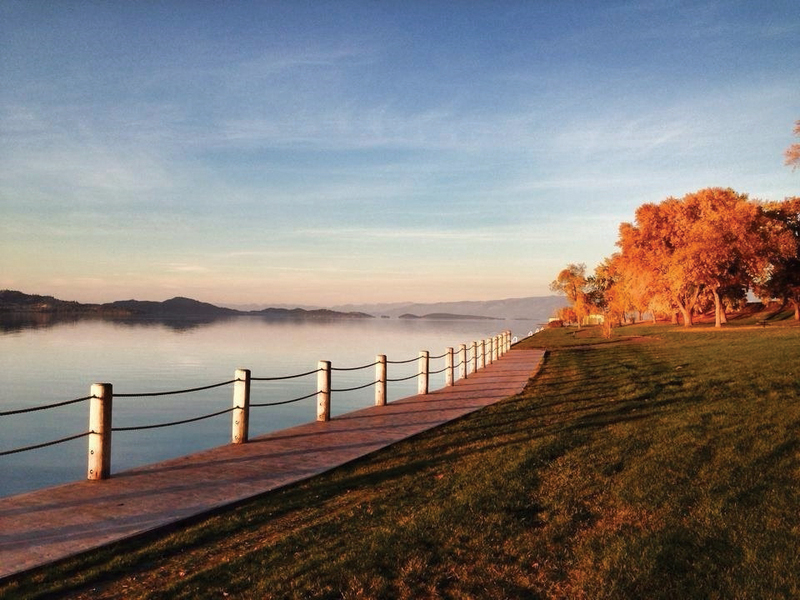 Montana’s quiet and beautiful northwest corner is also home to some of our most charming small towns. Overview: From Seeley Lake to Swan Lake and the countless lakes in between, life on the water and epic winter recreation make the Seeley-Swan a premier Glacier Country destination. Flanked by the Seeley and Swan mountain ranges, the lushly forested landscape offers world-class cross-country skiing and hundreds of miles of trails to hike bike, snowshoe and ski. 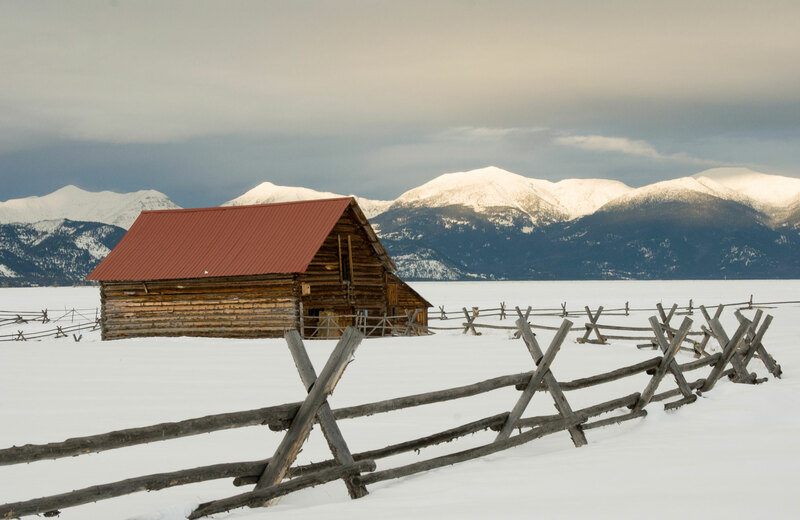 This year-round playground is also one of Western Montana’s most magical winter wonderlands. 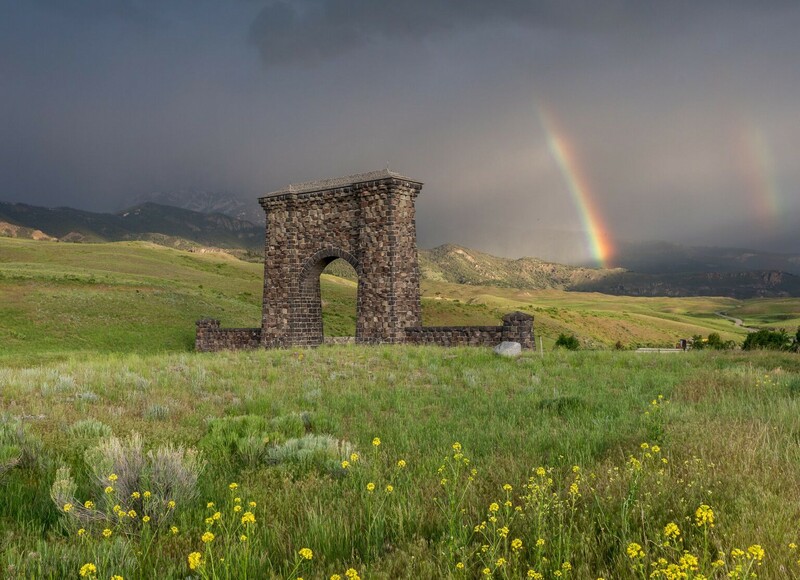 Overview: Montana’s scenic Highway 200 is tucked between two mountain ranges and travels along the banks of the Clark Fork River. Charming small towns and local personalities come together in this quiet yet vibrant part of Glacier Country, which is home to some of the country’s largest cedar trees. Visit the nearby National Bison Range and soak in the healing mineral waters at a hot springs resort.